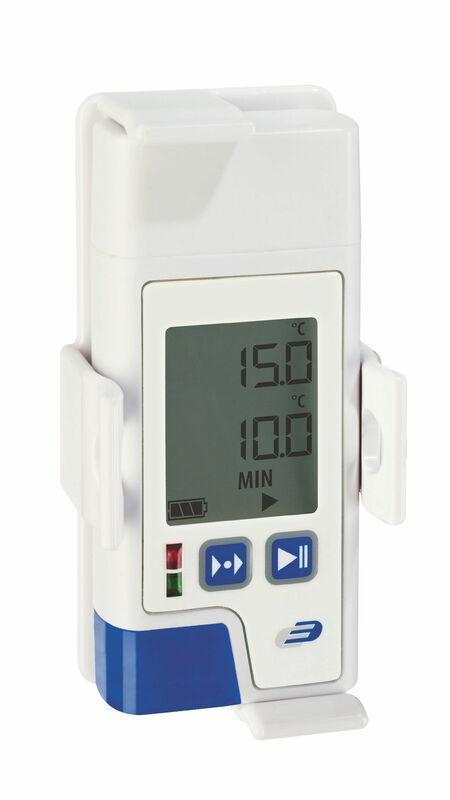 The "LOG200" allows you to accurately monitor and record temperature, whether transporting delicate products, cold stores, server rooms, or mandatory test protocols. 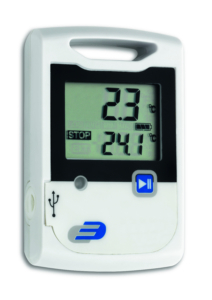 Even the temperature in living rooms can be controlled over longer periods of time. 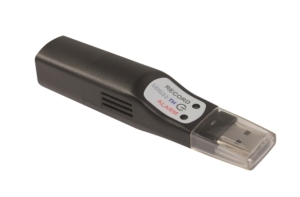 The logger can record up to 150,000 records. 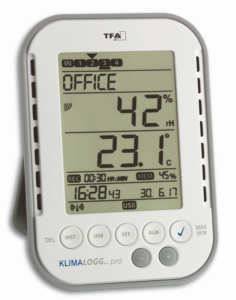 Via a USB interface, the determined data can be automatically output as a PDF file to your PC. A measuring interval of 15 minutes is pre-programmed. Optionally, you can download a software for configuration. Then the storage interval can be set from 10 seconds to 24 hours. If certain values exceed or fall below set ranges, you will be alerted by an alarm. An integrated motion detector records and documents vibrations, for example, when moving, or when opening and closing windows or doors. Below the display is a status and alarm LED light. 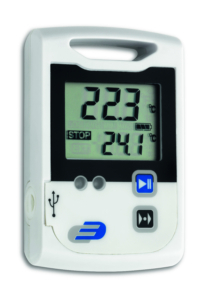 The device has a maximum and minimum values, as well as an AVG function and a time marker. 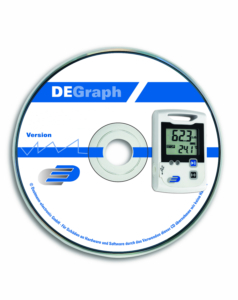 When values exceed or fall below certain set ranges, an alarm is triggered. The logger is jet-proof to IP 65 and complies with EU standard 12830. The device is entirely made in Germany. A factory certificate is included.